Charming rustic ranch in highly sought after Heathwood! 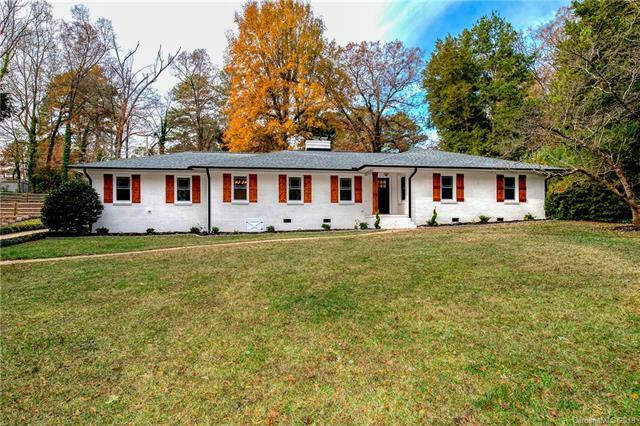 Completely renovated inside and out! All new rustic light fixtures, refinished hardwoods, new paint throughout. 2 full baths w/ clean style. Beautiful kitchen w/ new SS Whirlpool appliances including fridge. Fully re-wired, all new supply lines, new HVAC. New architectural roof, gutters, windows, and exterior lime wash. All work permitted. Wood burning fireplace sold as-is. Storage building sold as-is.